August's Loupedeck photo competition winners have been announced. 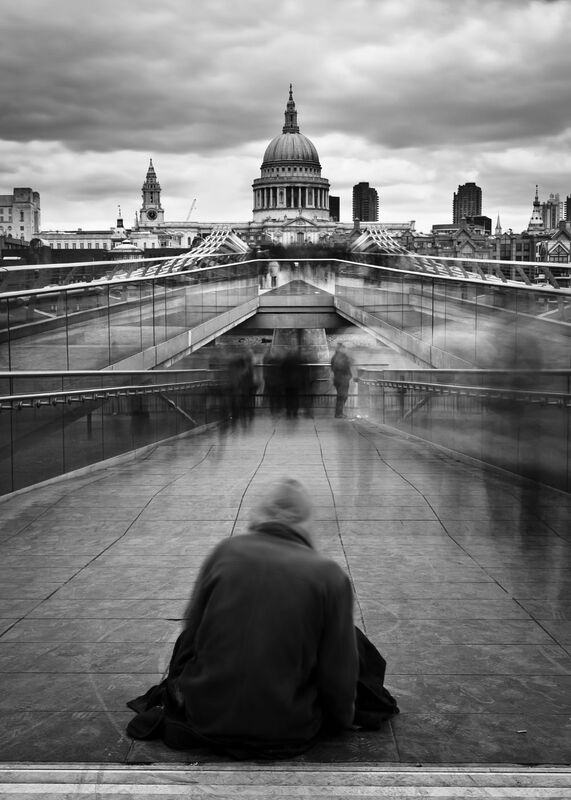 The winners of the August 'Black & White Street Photography' competition sponsored by Loupedeck have been announced. 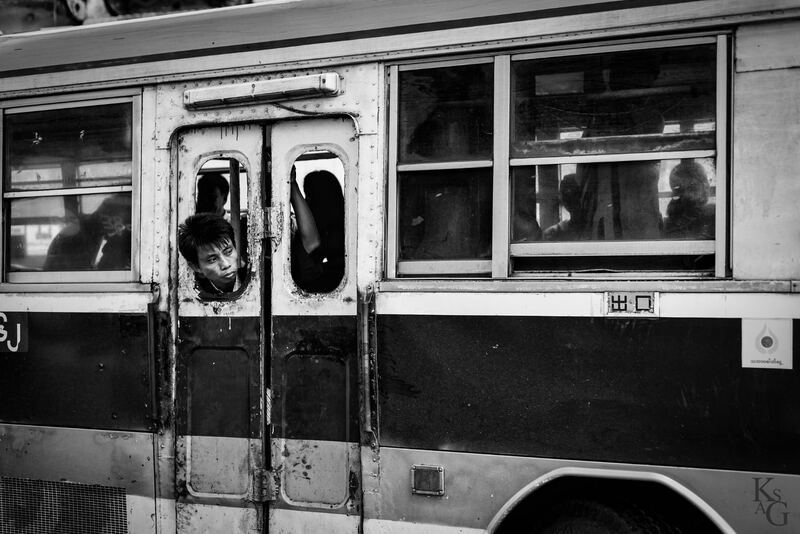 Loupedeck commented: "A classic street photography picture including two simple elements – a man and a bus. Despite the simplicity, it’s an emotive image which prompts many questions in the viewer, mainly because of the man’s facial expressions." Loupedeck commented: "While the photo itself could be perceived to be a bit distressing, it’s also very captivating. We’re all used to seeing beggars on the street, but this photo gives us a more intimate look at how the beggar might feel." To see the runners up, take a look at the competition page. This month there is the chance to win some fantastic kit courtesy of Dorrfoto in the 'Adventure' competition.